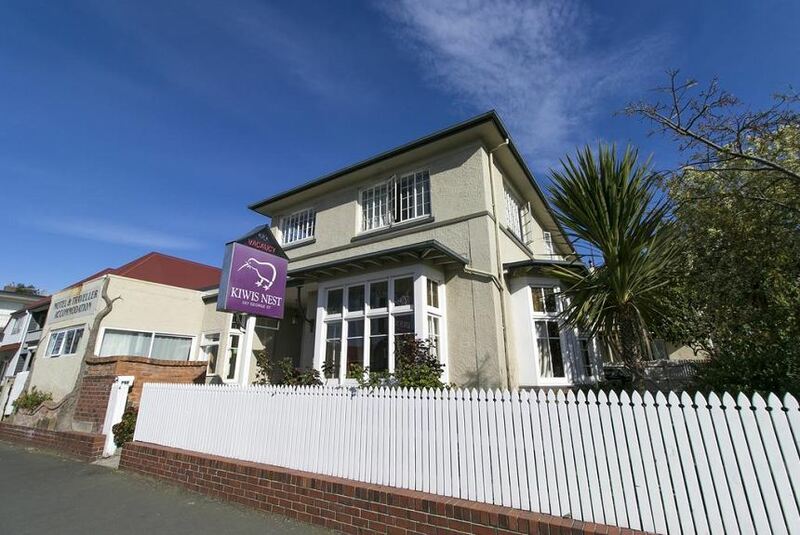 Located in Dunedin, Kiwis Nest Backpackers and Budget Accommodations offers free WiFi, free parking and a guest lounge. Accommodations options include budget and dormitory rooms with shared facilities and a fully self-contained studio apartment. Kiwis Nest Backpackers is 5 minutes' walk from bars, restaurants and shops. It is 10 minutes' walk from the University of Otago and Dunedin Hospital. At Kiwis Nest you will find an airport shuttle, a garden and a BBQ area. Other facilities offered at the property include a tour desk.